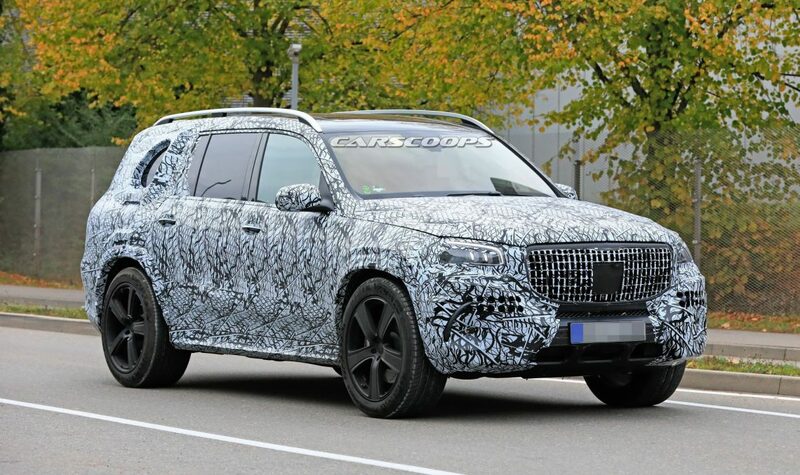 Mercedes-Benz is working on a completely new GLS full-size SUV, a car that has been officially confirmed to receive an opulent Maybach version, too. Mercedes-Benz is already testing the completely new GLS. This SUV, which, just like before, is again one step above the not exactly small GLE, has to compete with cars like the X7 from BMW. From previous espionage photos, it was already clear that the new GLS is once again a colossus. Spy photos have emerged before of what could possibly be a Maybach version of the new GLS. Now we know officially that that variant will actually come to the market. Just like the current and later generation GLS, the Maybach version will also be manufactured in Alabama. However, the Chinese market will become the most important market for the model. Dietmar Exler also confirmed the Mercedes-Maybach sub-brand is poised to expand further down the range. “We’ll logically extend it where it makes sense. It will help build the Mercedes brand, no question. I cannot imagine you will have a Maybach A class. But on the top luxury cars, to have the luxury edition makes a whole lot of sense for us,” Exler told Automotive News.